You are bidding on one mini jeweler's loupe with 40X magnification with built-in LED illumination. This portable and versatile loupe can be used for jewelry, gemstone, document, stamps, and currency authentication. Storage case and battery cover removal tool are included. Specifications Dimensions: 1.5" x 2.5" x 1.0" (Depth) Weight: 1 oz Lens Diameter: 25mm Magnification: 40X Power: 3 x LR927 coin batteries (included) Items Included One mini 40X jeweler's loupe Storage case User's manual. For gold, silver diamonds and precious stones 4.8 OZ bottle Excellent quality Easy to use. We are here to help! Guarenteed Lowest Price On Ebay!!! SAME DAY SHIPPING! Small loop for attaching neck chain or key chain. One(1) Jeweler's loupe 10x magnifier 10x21mm in box and case. This high quality jeweler's loupe is widely used in the jewelry industry by all of the jewelers worldwide. 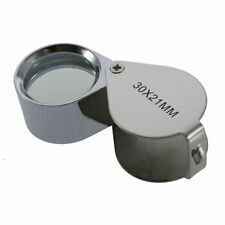 This loupe is made out of stainless still and is very durable. Maximum scale: 500g/. Tare Range: Tare full capacity. 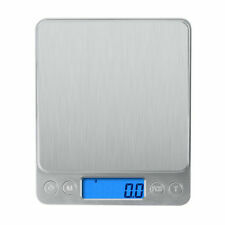 This Scale will Weigh in Grams, OZ up to 1 LB. Platform Stainless steel, 50mm x 55mm. 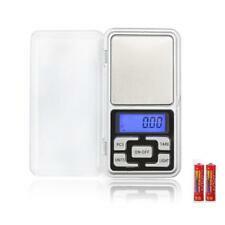 LCD display with optional blue back light. 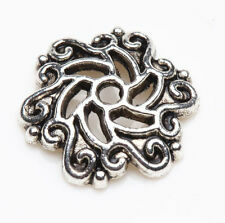 Weight & Color: 91g (3.22 oz), Silver color. Folding Design: easily transforms from a hand held magnifier to a desktop magnifying light stand. 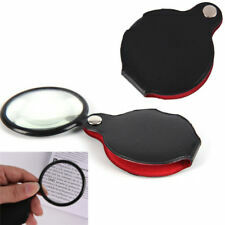 1pc x Folding Magnifying Glass. Magnification: 3X. Material: ABS plastic, Acrylic optical glass lens. This portable and versatile loupe can be used for jewelry, gemstone, document, stamps, and currency authentication. Main features: ---Built-in LED and fluorescence lights for normal illumination and currency detection ---Easy focus adjustment ---Convenient carrying pouch Specifications Dimensions: 1.5" x 1.3" x 0.75" (Depth) Weight: 1 oz Color: Silver Magnification: 60x Power: 3 x LR1130 coin batteries (included) Items Included One mini 60x jeweler's loupe One vinyl carrying case User's manual. Fast 3 Day Shipping, USA Seller 45X Magnification! A generous 4" x 2" glass size is perfect for reading directions, specifications, manuals, and fine print without straining your eyes. Comfortable and convenient, this magnifying glass provides a clear, focused image that allows you to read small text with both eyes. 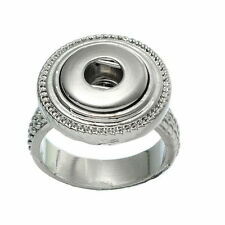 Keep your Silver, Gold and Platinum jewelry like new with polishing cloths. The inner cloth to loosen tarnish and oxidation. 20pc Diamond Burr Bit Set 120-150 Grit. Great for Working with Ceramics, Tile, Stone, Glass, Wood, etc. 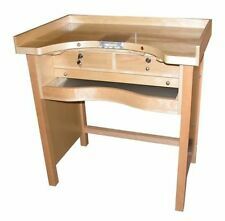 Used for Carving, Etching, Grinding, Sanding, etc. Diamond Mount Size: 1/16" to 1/2". For Longer Lasting Life, use at low Speeds (5,000-7,500 rpm) and with a Coolant Such as Water. Protective storage case included. Head Magnifier is applicable to reading books, newspaper, drawing picture, repairing electronics and appreciating flowers etc. 1x Headband. Five interchangeable lenses with 5 magnification powers/focal range (viewed object distance from lens) 1.0X 24", 1.5X 15", 2.0X 7-11", 2.5X 6-10" and 3.5X 4-7". 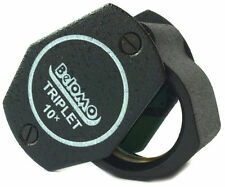 The 30x power loupe has a focal distance of 1/2" (13mm) with 21mm dia lens size. The 10x power loupe has a focal distance of 1" (26mm) with 21mm dia lens size. It include a small loop to attach to a neck chain or key chain. Compatible for smaller rotary tools. Compatibility: Smaller rotary tools. Biggest Drill Bit size: (Approx.). 6mm/0.24". 3mm/0.12". Defective products can be changed during the warranty. 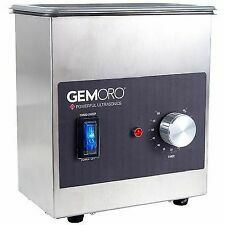 Available 1", 2", 3", 4", 5", 6", 7", 8", 9", 10"...24"
Capacity: 2000g 3kg-0.1g. High precision strain gauge sensor. Multi function scale. 3:Need to be cleaned when the scale body have stains,wiping with dry towel is okay. 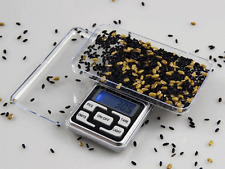 1XDigital scale. Background light color:blue. Tare function. WARNING: This product can expose you to chemicals including DEHP, which is known to the State of California to cause cancer and birth defects or other reproductive harm. For more information go to P65Warnings.ca.gov. 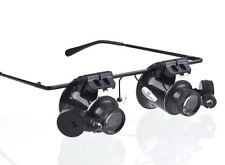 Left/right double eye patches magnifier with LED. Type: Watch repair magnifier. 1 Watch Repair Magnifier. 2 10X Lens. 2 15X Lens. 2 20X Lens. 2 25X Lens. 1 User manual. What Are The Essential Tools For Making Jewelry? There is a vast selection of jewelry-making tools for consumers to consider. However, the most essential items include wire cutters, pliers, crimping tools, memory wire, headpins, eyepins, strong adhesive, a measuring tape, and assorted findings. 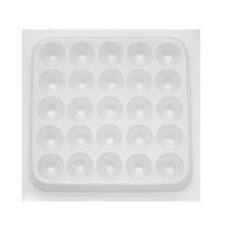 When working with beads, an organizer is a useful product for categorizing the beads by size and color, and for preventing the beads from rolling around on the work surface. Findings are components used in the construction of jewelry to hold the piece together. There are many varieties, available in sterling silver, gold, titanium, aluminum, and copper. The various types of findings include clasps for necklaces and bracelets, earwires for earrings, ring blanks for gemstone rings, and brooch assemblies. Clasps are some of the most essential findings, as they are necessary for making any non-elastic bracelets or necklaces. One of the most common clasps is the lobster clasp, which is a spring-loaded lever that clips into a loop. Magnetic clasps are popular for children's jewelry, as they easily pop open when caught on something, reducing the risk of choking. What Length Should Necklaces Be? When constructing a necklace, the length is vital. Make the piece too short, and it will not reach around the wearer's neck; but if it is too long, it hangs down inside clothing and look unattractive. For a standard woman's necklace, a good length is between 17 inches and 35 inches, while chokers should be between 14 inches and 16 inches. However, when making bespoke jewelry, it is worth getting the exact measurement of the wearer, if possible, to ensure a perfect fit.